Dep Time Changed. Slowed down by: 48m. Src Changed. Departure Time Changed. Slowed down by: 48m. 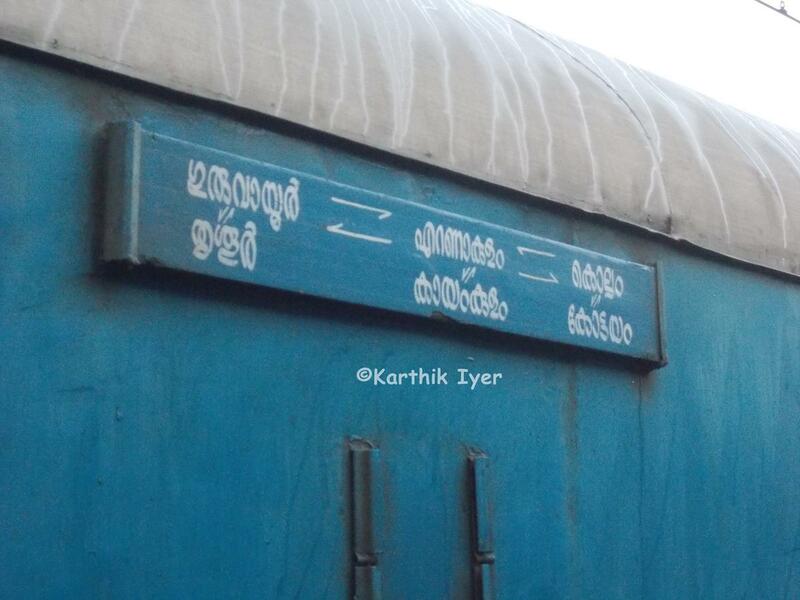 This is the Shortest Route between KRAN and GUV. This is the Shortest Route between KRAN and ERS. The Shortest Route between KRAN and PUU is 12 km (5%) shorter. This is the Shortest Route between KRAN and NIL. 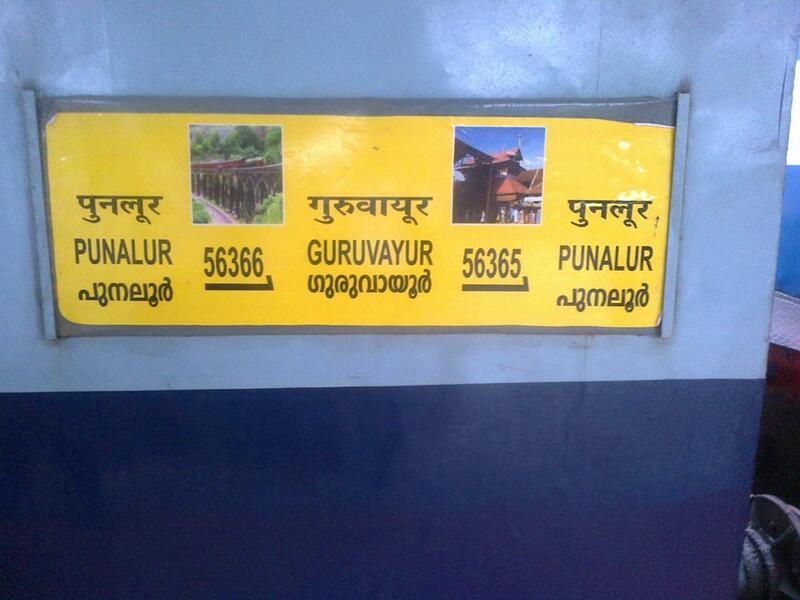 Compare with the Shortest Route between Koratti Angadi and Palakkad Jn. 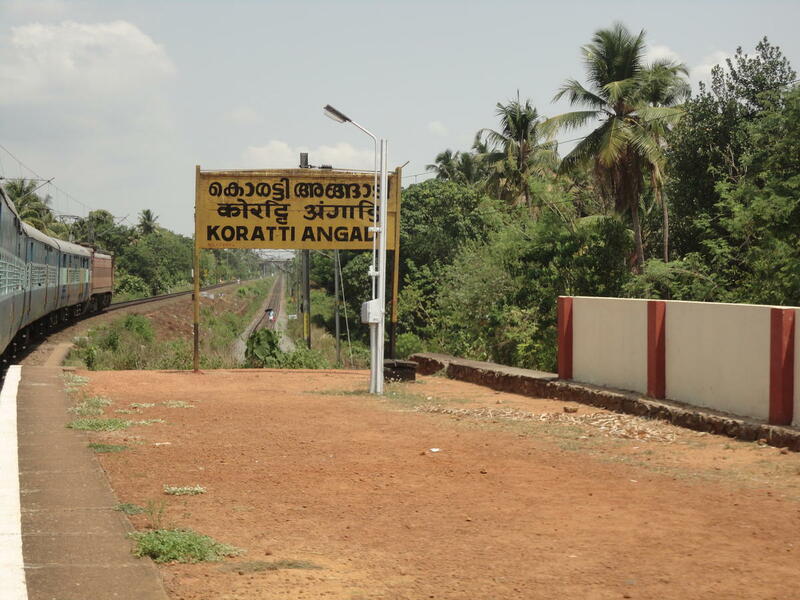 Compare with the Shortest Route between Koratti Angadi and Shoranur Jn. This is the Shortest Route between KRAN and KTYM.